Kremlin Reacts To Trump Canceling Meeting With Putin: This Just Gives Us More Time For "Useful Meetings" - Joe.My.God. Moscow has said that President Donald Trump’s cancellation of a planned meeting with Russian President Vladimir Putin would give the latter more time to attend other talks with world leaders. “We are flying to Argentina. So far, we have only seen the tweet and the media [on Trump cancelling the meeting with Putin]. 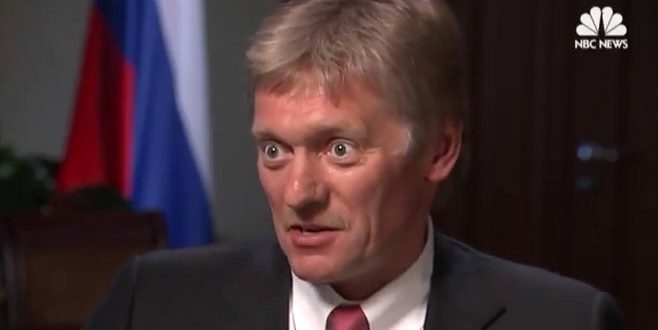 We have no official information,” Russian presidential spokesperson Dmitry Peskov told the state-run Tass Russian News Agency. “If this is so [Trump has canceled a meeting with Putin], the president [of Russia] will have a couple of additional hours on the program for useful meetings on the sidelines of the summit,” he added.